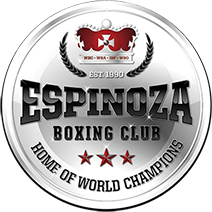 Achievments: The youthful Emilio Sanchez managed a lot of victories as an amateur. 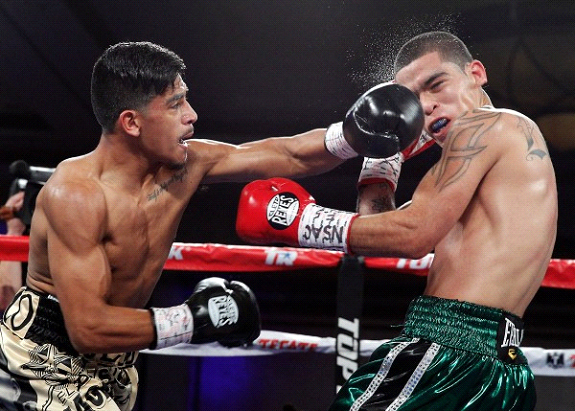 In fact, he won 75 amateur bouts. 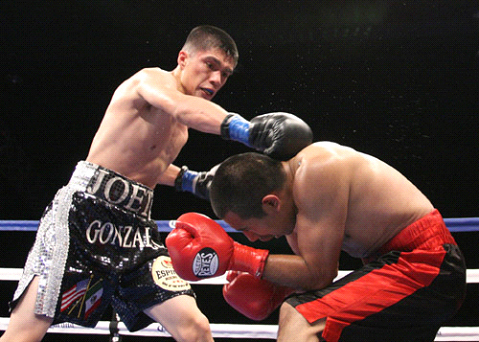 Furthermore, in 2009, Sanchez won the US Junior National Championship in Denver. 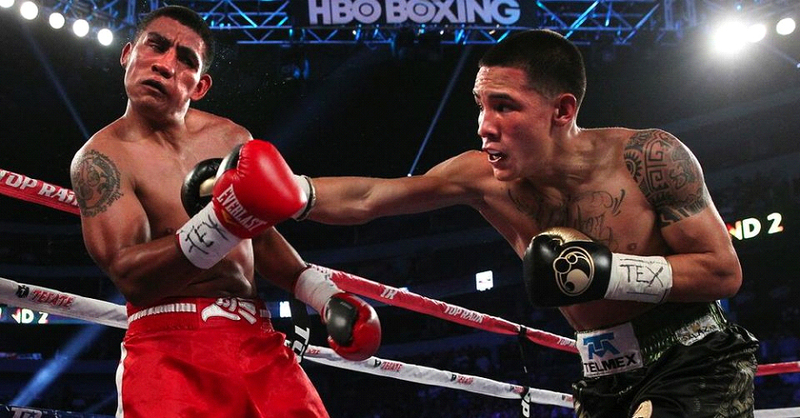 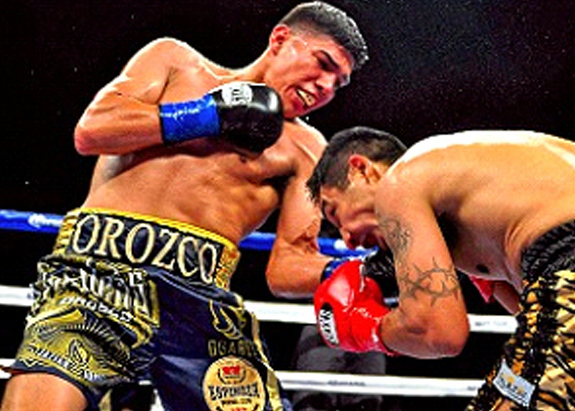 Sanchez also was a strong contender at the 2011 Golden Gloves. 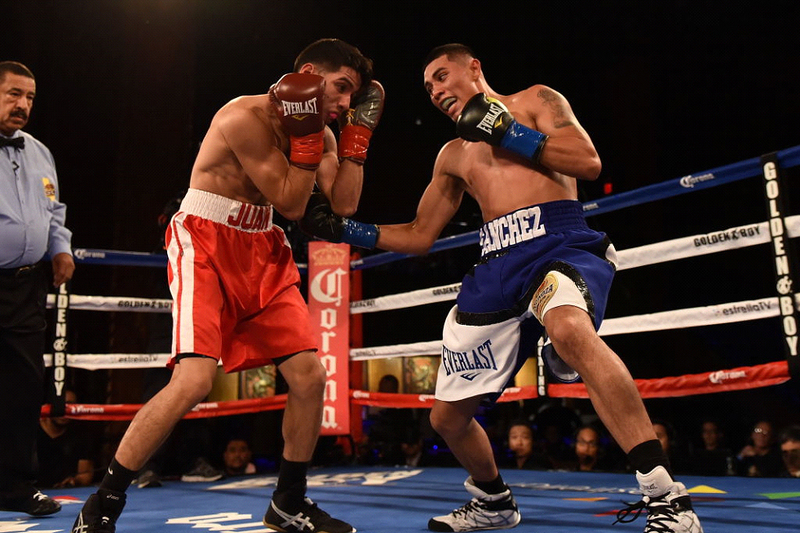 Emilio Sanchez is on his way to even many more victories as a professional boxer.